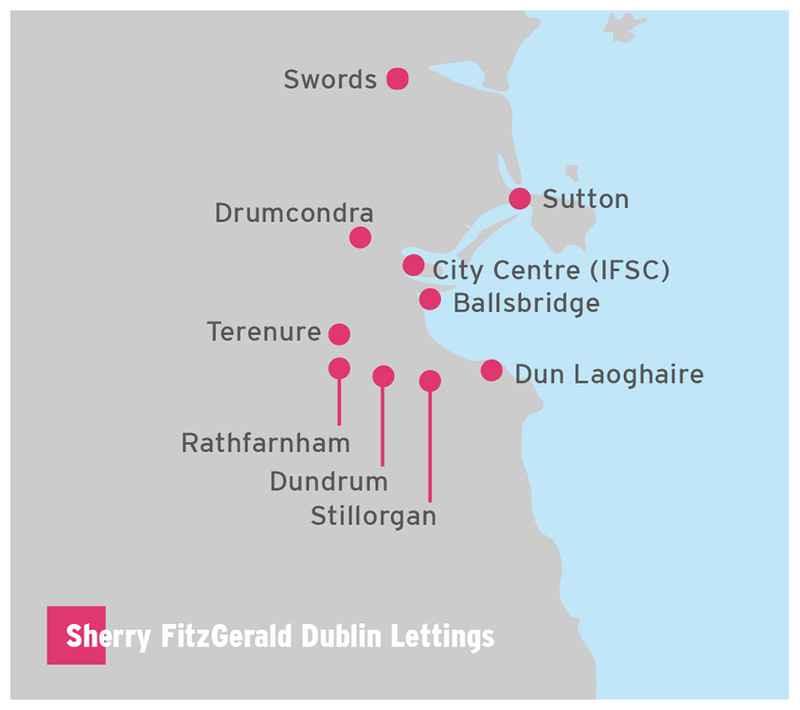 We are pleased to announce Sherry FitzGerald Lettings provide services to Landlords in North Dublin from branches in Sutton, Killester, Swords & Malahide. 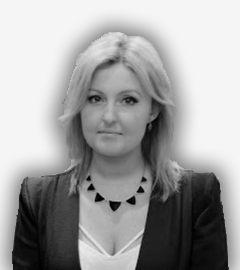 We cover a substantial area from Griffith Avenue, Dublin 9, all the way to the top of North County Dublin. 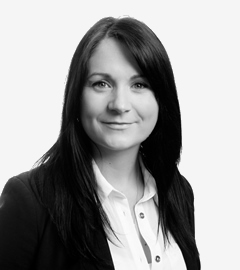 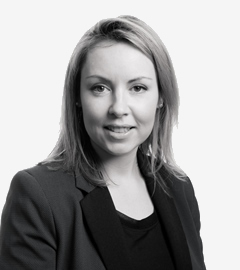 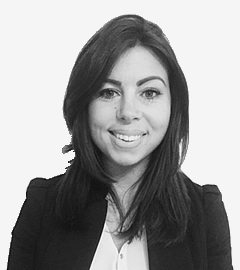 Our staff consists of over 30 highly trained letting and property management specialists, with significant and extensive experience in advising landlords how to maximise the benefits of their residential rental properties and ensuring tenants receive an unrivalled service in any dealings with the company.